Born and raised in the gritty Steel City of Canada, Hamilton Ontario. 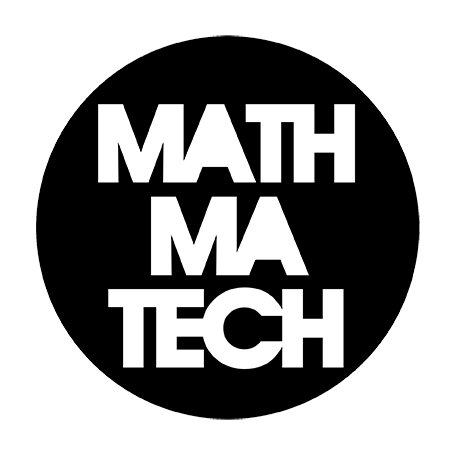 Being down the road from Toronto, Mathmatech had easy access to that heavy sub bass famous genre, Drum and Bass, to inspire him. Consistently improving himself, Mathmatech continues to surprise with his new production, bootlegs, and remixes. 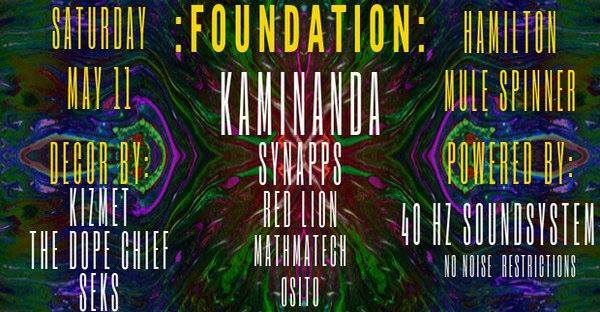 Mathmatech has been a driving force in Hamilton’s Drum and Bass scene and is sure to bust out some surprises and classic tracks that are sure to keep you grooving. Check out this mini mix he put together for a preview of what’s in store!